Setting up your home wireless network is easier than ever. Enjoy a better online experience with faster surfing, streaming, and downloading. Fast speeds that allow for multiple devices to be online at the same time. PCs, laptops, video game consoles, phones, and tablets can all connect. 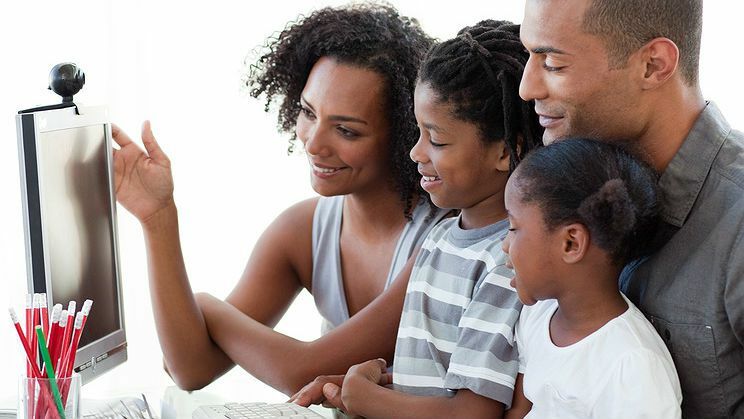 Choose the portable desktop modem with a built-in WiFi router or opt for a powerful fixed wireless Internet connection. Our local professional installation teams will take care of all the details so you can connect to what matters. Try Coral Telecom worry-free. No contract, no hassle. If you aren't completely satisfied with your service, we'll give your money back. Get connected in no time.